This book, written by father-daughter co-authors, reveals the five universal stages to creative mastery to guide you on the writer’s path. 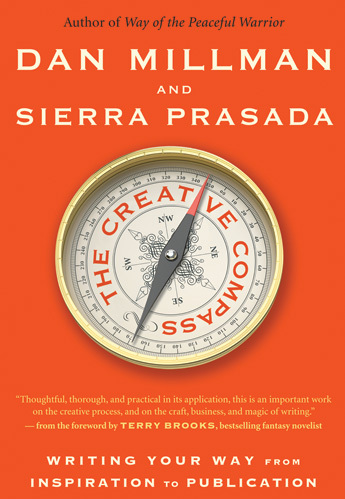 For writers, storytellers and other innovators, this book answers nearly any question you may have about the process. It will help you to: pursue ideas with which you strongly connect; learn what works best for you; overcome obstacles including doubt and anxiety; appreciate drafts as layers leading to quality craft; and find, in your practice, a metaphor that will enrich your life. Chapters include: The Cycles and Layers of Learning; Sweat Trumps Talent; Never Surrender; The Master Metaphor; When the World Becomes Your Teacher, and much more.